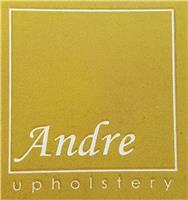 Andre Upholstery Ltd - Furniture Repair/Restoration based in London, Greater London. Since 2012 I've been offeringing a highly personal and passionate approach to my servicess , delivering both a cost effective and on-time solution to your requirements. All of your furniture will be looked after in my premises in Wimbledon, London.